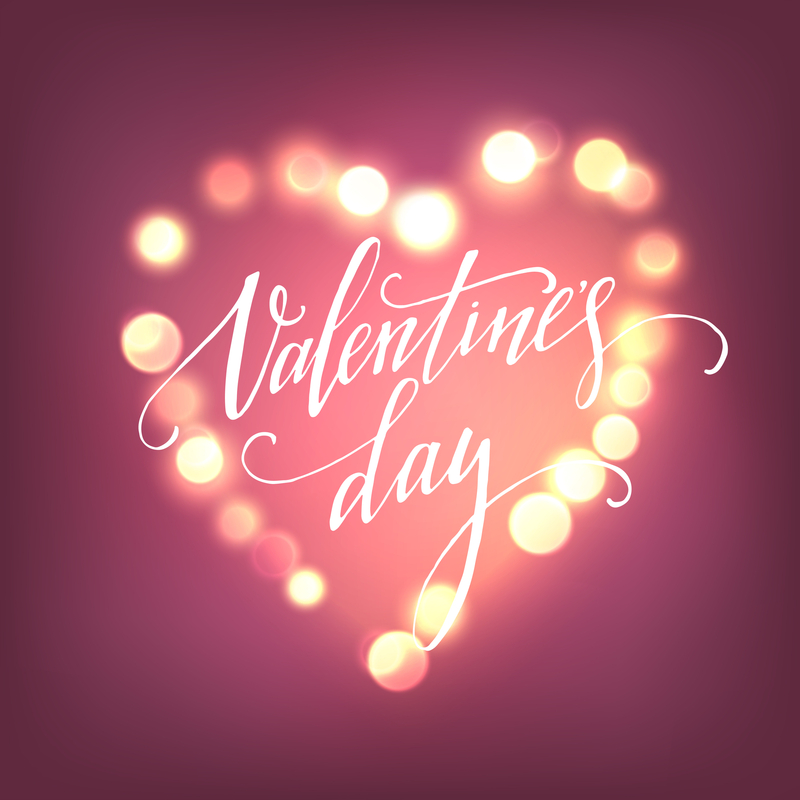 When we think about Valentine’s Day, we often think of romance and personal relationships. With relationships in mind, I’d like to propose you take time this Valentine’s Day to improve your workplace relationships with customers, vendors, co-workers, etc. – and not at all in a romantic way. I’m sure some of you may work with your spouse or partner, but most of us don’t. So why is it important to deepen workplace relationships? The people we work with can make all the difference in loving or hating a job. Relationship development among colleagues is important. After all, we may be spending at least 40 hours a week with our coworkers, customers and vendors. Oh, and don’t forget your boss! Here are three tips you can use (and on February 14) to improve workplace associations. 3. Practice gratitude. It can be a real challenge to be grateful for someone we dislike. Taking this approach requires us to dig a little to find the good in the person or the situation. Another way to look at this is called re-framing. When you replay the conversation in your mind, ask yourself, “How can I appreciate what this person taught me?” Maybe, it is to improve your listening skills or become more patient. Professional relationships arise out of circumstance. Beyond working for the same organization, you may have very little interaction with them. Let me know how it goes practicing these tips and post your comments here.